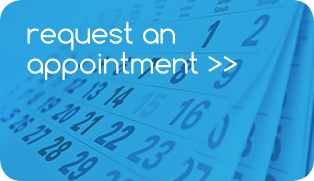 If you require urgent treatment during normal surgery hours then please contact your practice as early in the day as possible and we will endeavour to see you promptly. 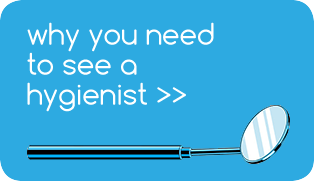 If you have a dental emergency out with normal surgery hours, then please contact the dental helpline on 111. They will provide an advice service and will be able to allocate you to emergency dental clinics at weekends and some public holiday if appropriate.